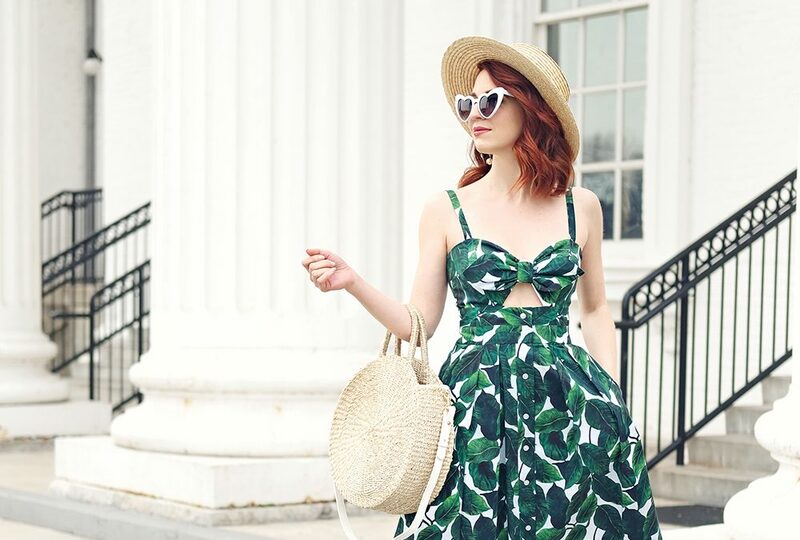 Spring may be eluding us in some parts of the U.S. but that doesn’t mean we can’t will it to come our way faster by covering ourselves in tropical motifs! 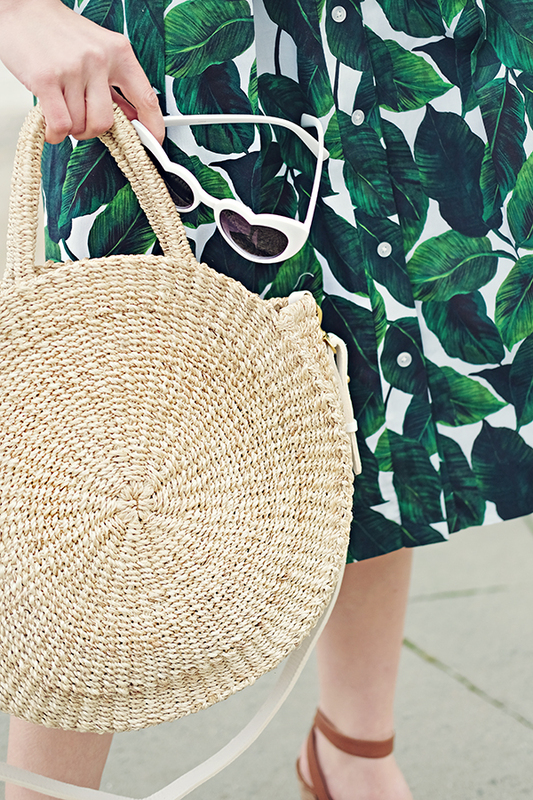 Palm and banana print is back and better than ever in classic silhouettes and other less expected pieces. There’s no denying it’s playful appeal and the way it makes you feel like you’re on an instant-vacay just by putting on a dress. Can’t you smell the fresh piña coladas? Oh cabana boy…. Scroll to the bottom for all the details. Enjoy the sweet spring weather! Here in Kentucky we are gearing up for an amazing DERBY FESTIVAL! It consists of two entire weeks of events and parties leading up to the grand finale which is the Kentucky Derby on the first Saturday in May! I will be bringing you the most fun and colorful Derby fashions over the next several weeks so stay posted here and especially on my Instagram at @thesoutherngloss!